Very cute bear. Perfect size for graduation. 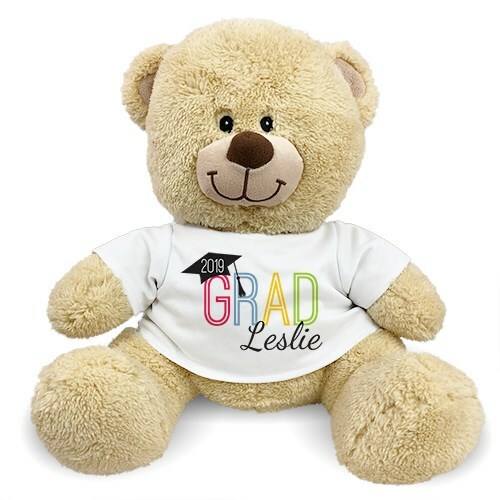 This plush teddy bear would be perfect for any new graduate to celebrate their amazing accomplishments!